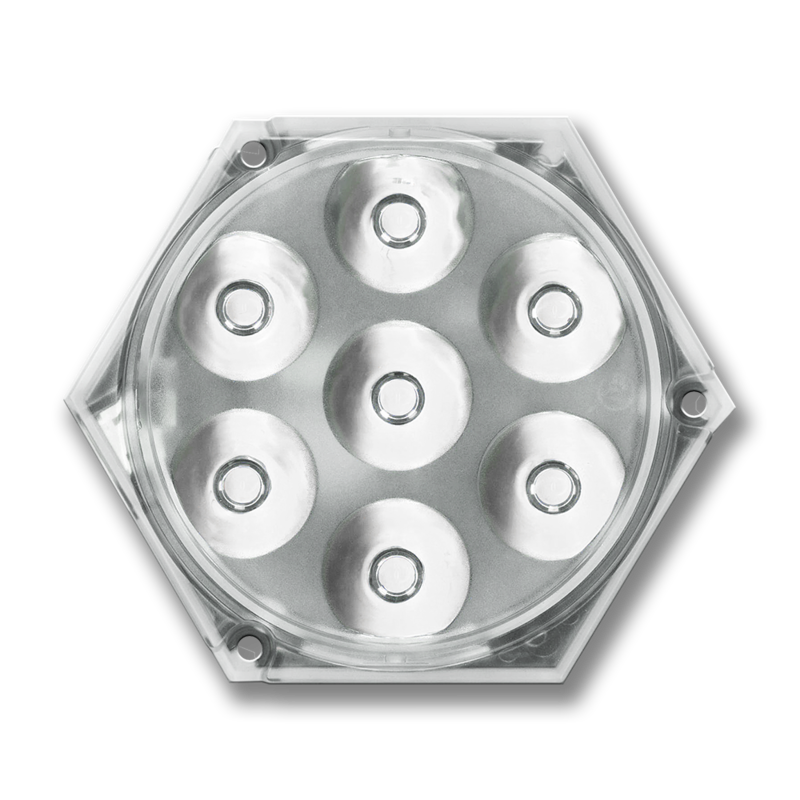 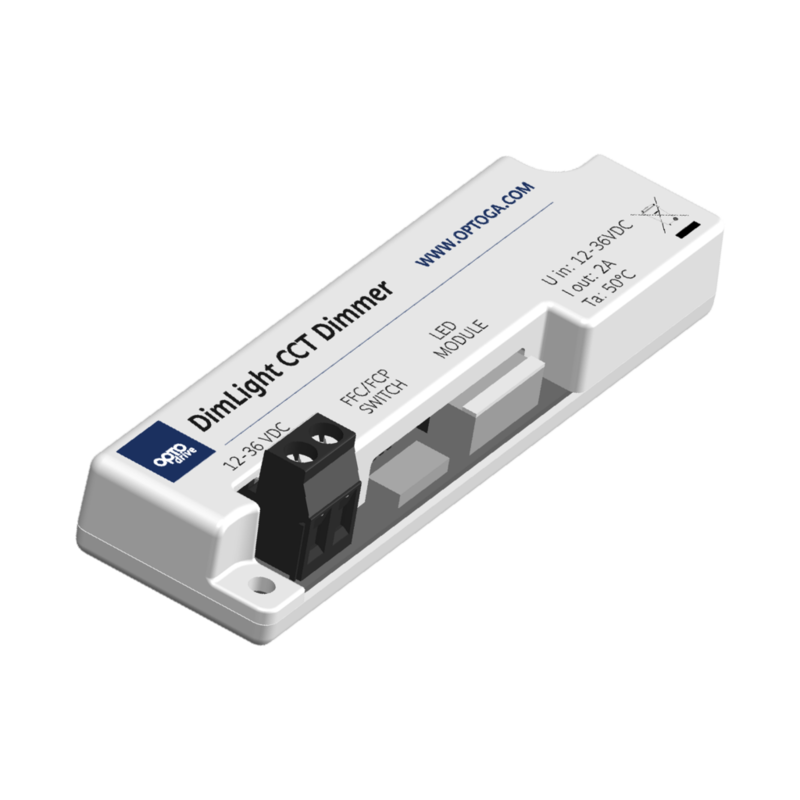 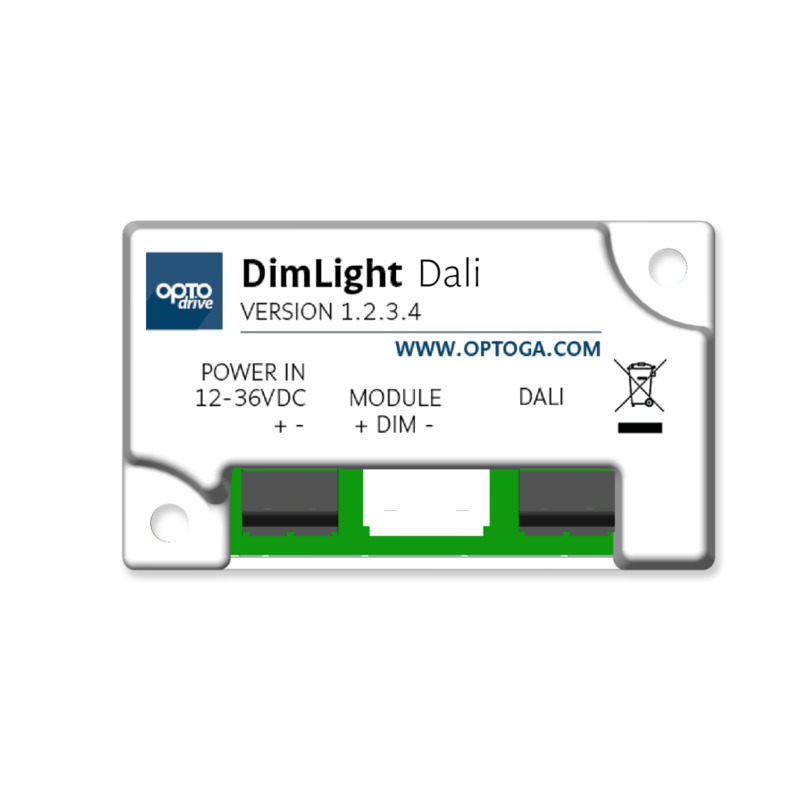 Used in application with Dali networks as a nod for a LED module of type ID. 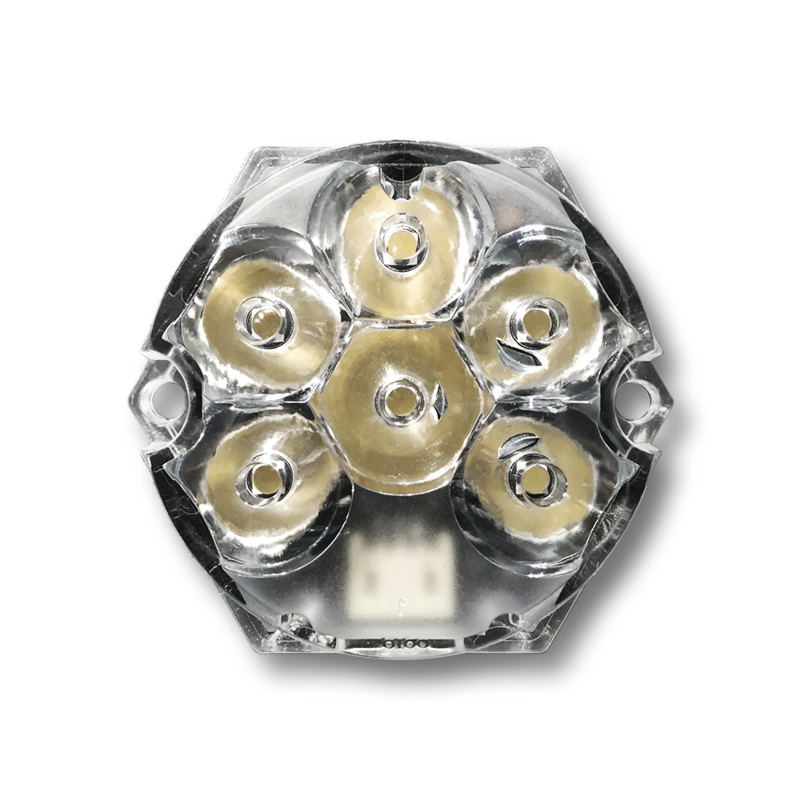 Connector 1 from the left is Power In, Connector 2 is for the LED module and Connector 3 is for the DALI bus. 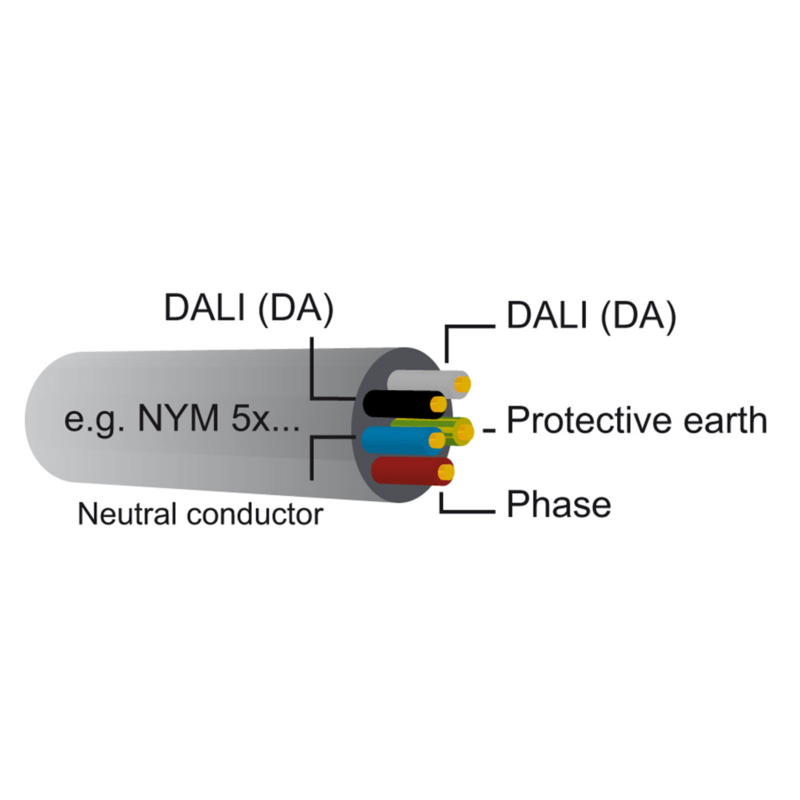 <strong>ID accessory</strong> For Dali networks. 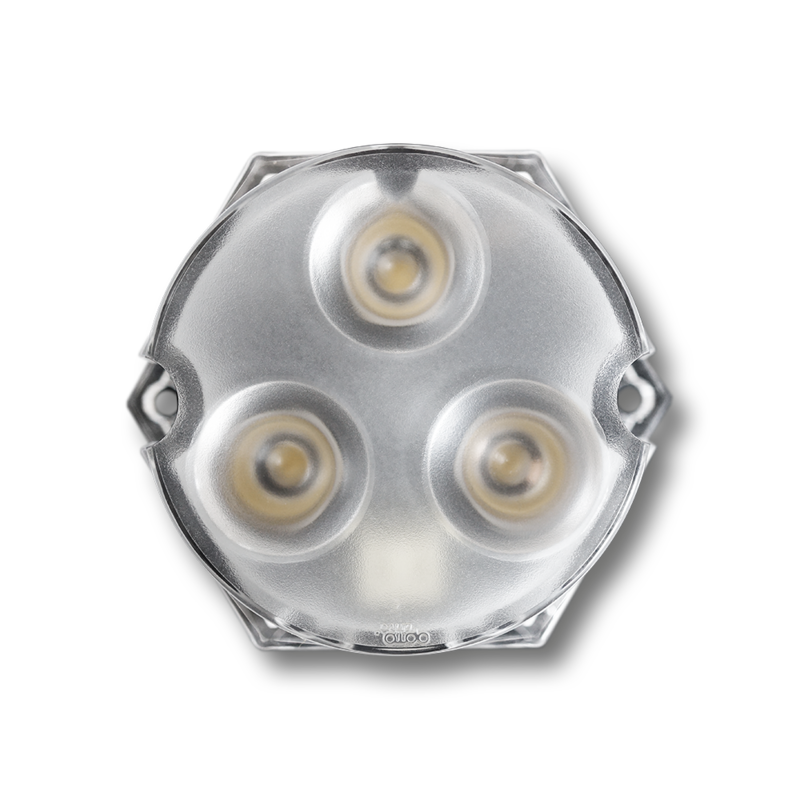 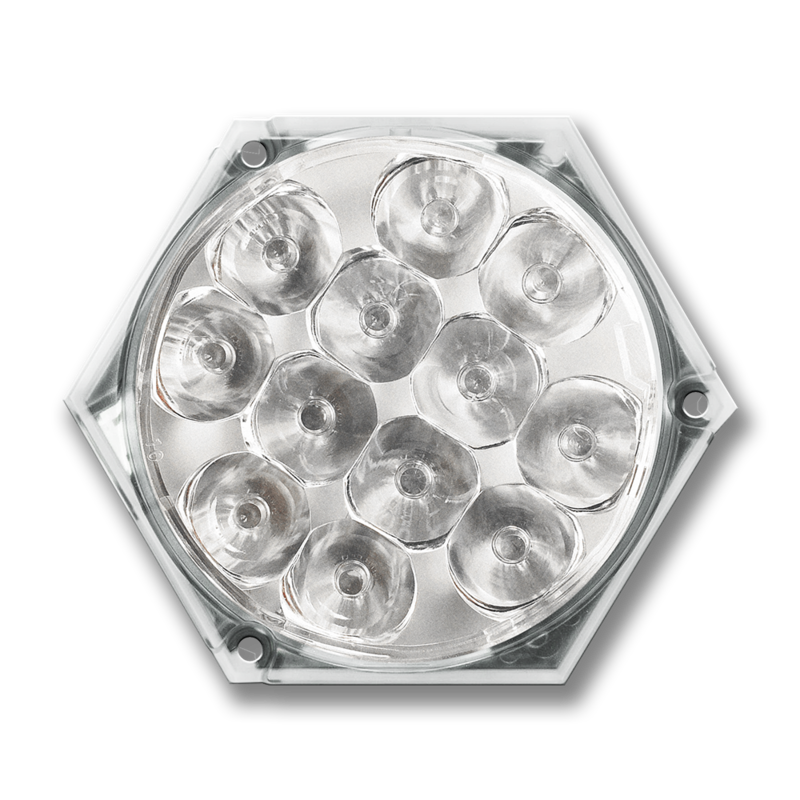 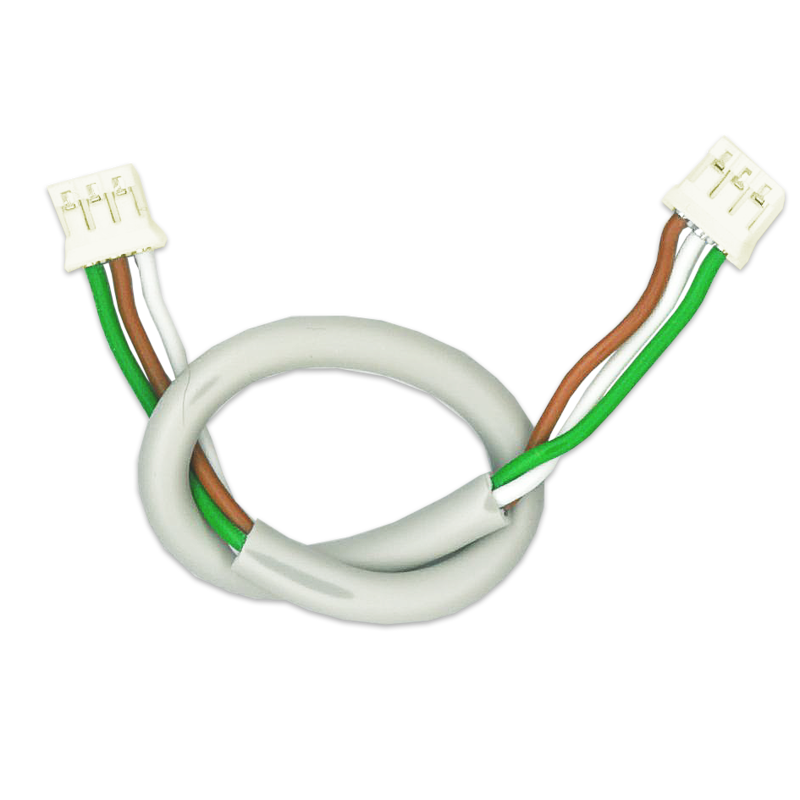 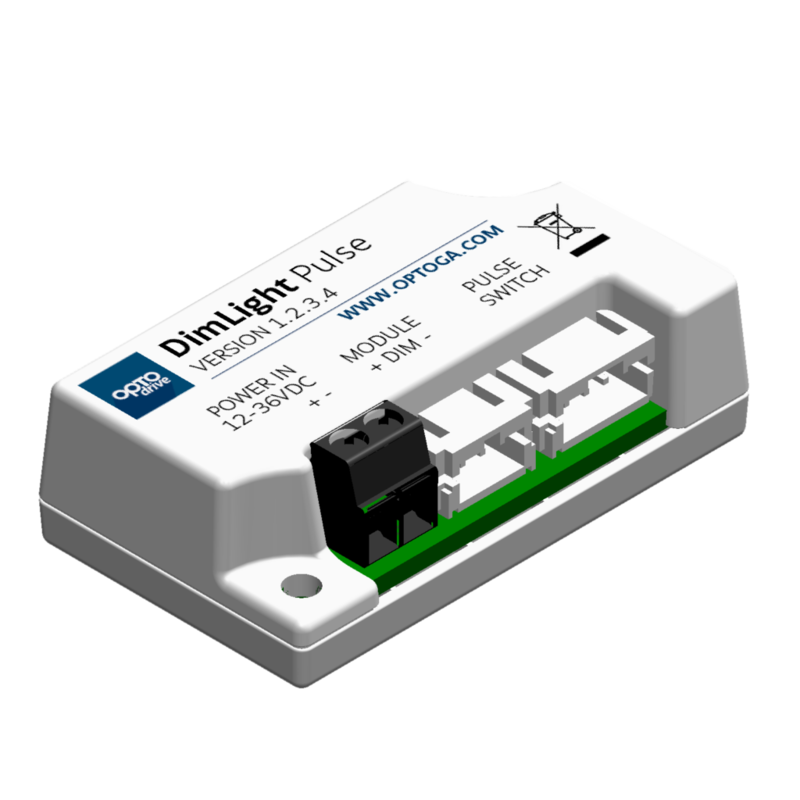 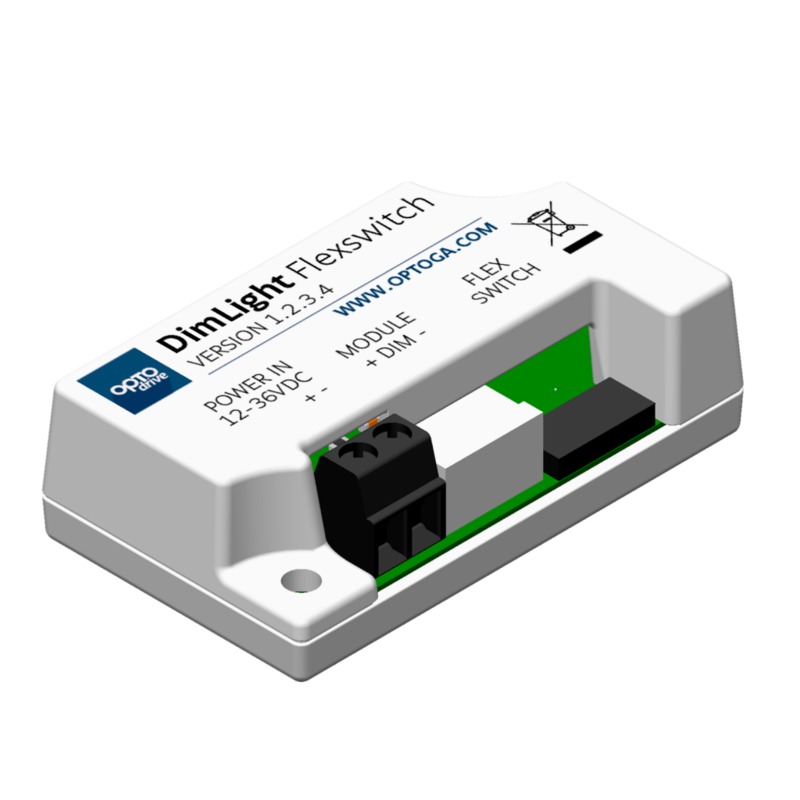 The 3-pole DIMLIGHT-wire is used between the LED-module and the DimLight Dali. 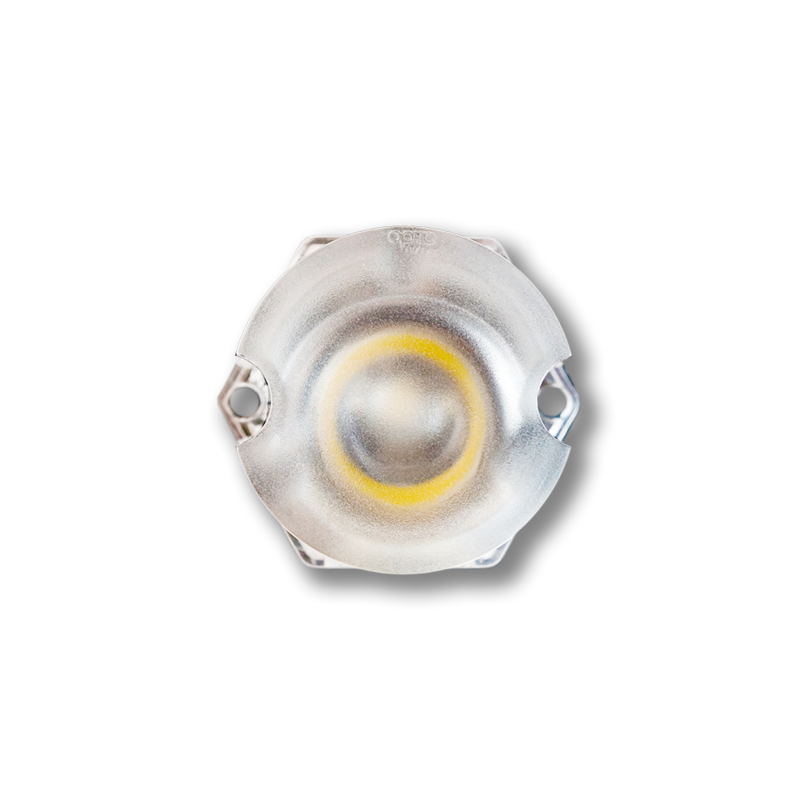 Connect the two Dali wires to the Dali socket on the DimLight Dali.